Global marketing consultancy R3 is growing its network and is appointing Nick Elliott as managing director of EMEA. He joins the London office with 18 years’ experience of being at the center of client-agency relationships. His key focus will be R3’s Unilever business, in addition to R3’s EMEA expansion. Elliott brings ideal experience to this role, having spent five years in an integration role within WPP, helping drive consistency and effectiveness across the holding group. 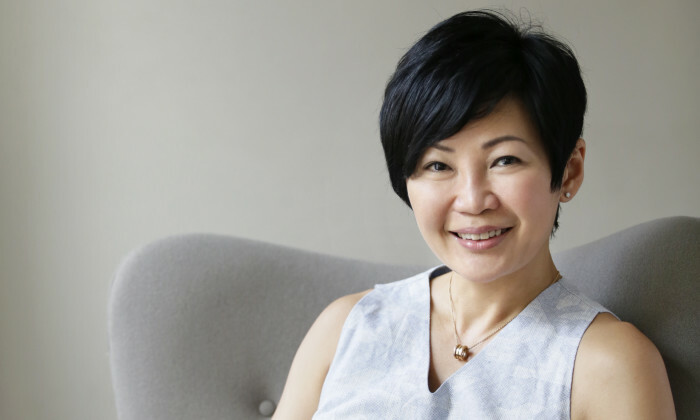 In a conversation with Marketing, R3 principal Shufen Goh (pictured) said Brexit or not, there are still many British and European business looking to tap into the fast growing APAC region.She added that the western marketing and agency models are getting disrupted by the changing face of marketing and consumers. As such the learnings from leapfrog economies such as China can offer refreshing insights and inspirations. “We believe we have a compelling and differentiated offering relevant with our track record in growth regions. Our clients share a common objective to be best-in-class globally in their marketing and agency models. Clients headquartered in UK and Europe must know what works beyond the western hemisphere and we’re here to fill that gap,” she said.